ATC is expected to earn about $32.32 million in property revenue and about $12.31 million in gross margin in the first full year of operations. Communication infrastructure company American Tower Corporation (ATC) has completed the deal to purchase mobile towers owned by Vodafone India. The company announced on Tuesday that the deal worth $58.48 million to acquire the mobile communication towers held by Vodafone has been completed through its Indian subsidiary ATC Telecom Infrastructure. With the completion of this deal, ATC has become the second-largest telecom tower company in India. About 10,200 communication sites owned by Vodafone India have been acquired by ATC as part of the deal. The company is also expected to complete the deal with Idea cellular to acquire the towers owned by them soon. Completion of the $61.56 million deal with Idea will pave the way to the merger of Idea and Vodafone, two major players in Indian telecom market. “We are pleased to acquire this portfolio, which will complement our existing footprint and help us serve our tenants in India as they expand 4G services in the coming years,” ATC’s EVP and President, Asia, Amit Sharma, was quoted as saying by Press Trust of India (PTI). “In the Vodafone India / Idea merger announcement of 20 March 2017, both parties announced their intention to sell their individual standalone tower businesses to strengthen the combined financial position of the merged entity. 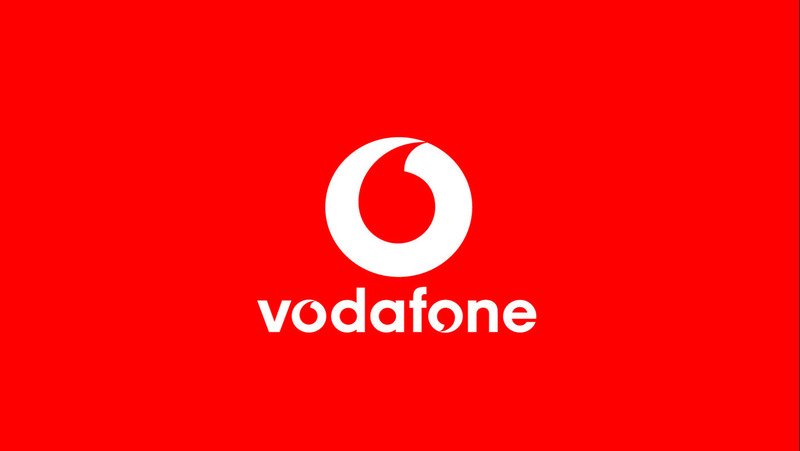 The merger is expected to complete in the first half of the current calendar year,” said Vodafone Group in its statement on Tuesday. In 2016 ATC bought 51 percent stake in Indian mobile tower operator Viom Networks. The company that has a presence in 13 countries located on 5 continents has proposed to invest $2 billion in India. This company seems to be a very unorganised and worst than government organisations. My site with Vodafone has been aquired by them and they are not adhearing to the mendate while paying monthly rent .So much so none of the official here at Mohali is bothers to deliver any proprr information. My various mails are not replied inspite of repeated reminders. No clue what to do.